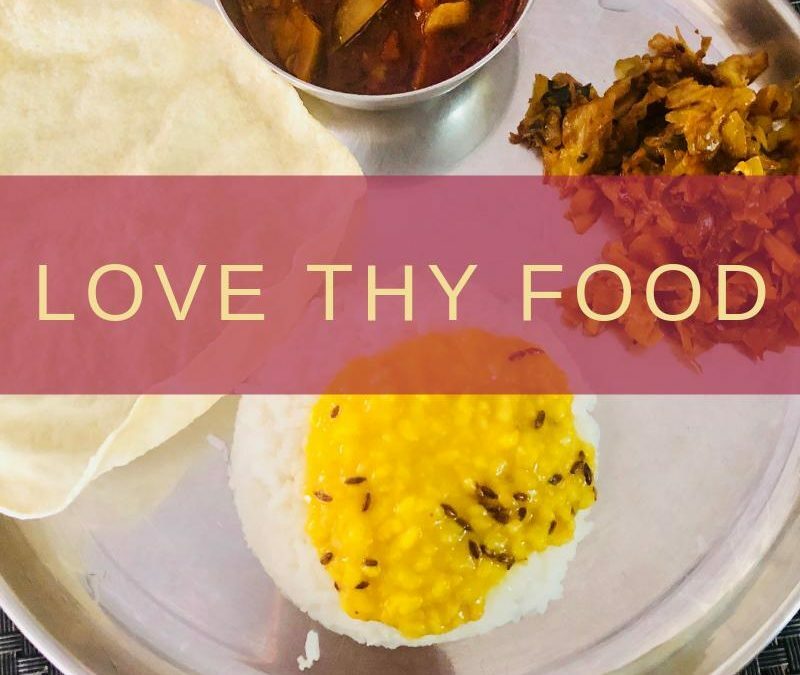 Travelling to any corner of India, we find people who are in love with their food. From Kashmir to Kanyakumari, we have food stories which have been told to us by our grannies, and grandfathers all through our childhood. Indians love their food more than anything else. The way to an Indian’s heart goes through his stomach. What is life without Dal (lentil) and Chawal (Rice)?. In good times and bad, this combination stands by our side for sure. Dal chawal with ghee is the most loved dish for all age groups. Yellow dal is most famously known as Varan in Maharashtra. The yellow colour of turmeric and tampering of asafoetida along with mustard seeds gives it the necessary zing. Dal Tadka or tampered dal with red chillies, jeera and asafoetida also is the best combination for those who do not like the simple yellow dal. One can trace the origins of Dal Chawal from the era of Mahabharata. It is believed that Bhim, one of the five Pandavas created Pancharatna (Five Gems) dal while cooking for King Virat’s Royal Kitchen. 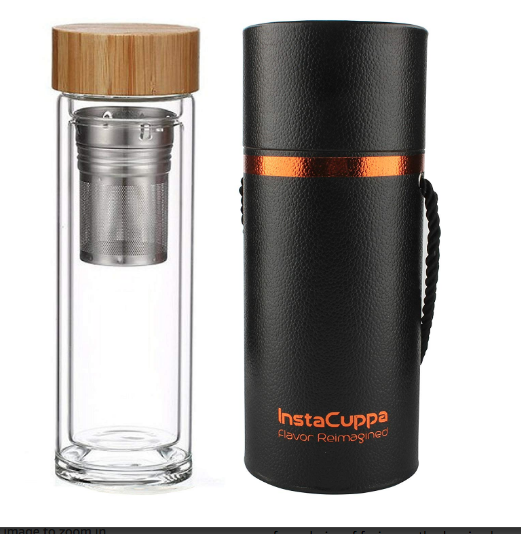 What can’t be fixed with Chat..
Bad day, good day, gloomy day, stressed day, horrible day, tensed day all have only one answer….an amazing hot cuppa of green tea.And if you can carry it along with you in a sleek and wonderful bottle or flask or infuser, thats cherry on the cake. I have never seen such a versatile beverage in the whole world which is a match to all the mood swings and cravings. Love my green tea cuppa and everything comes little later. A true blue comfort food for those who eat and for those who make it :). Easy to make and packed with nutrition, Khichadi is the way to go when you don’t feel like moving from the couch. Perfect for your Netflix binge, Khichadi, Papad, Pickle is the best bet on lazy Sunday. Say bye to acidity, bloating, mouth ulcers and many other ailments through curd rice. A very versatile dish from South India which can be even eaten with the toppings of fruits like pomegranate seeds and grapes. Get cooler version of Curd Rice by keeping it in refrigerator for an hour topped with all the fruits. You can also get the savoury version by tempering it with mustard seeds, asafoetida, curry leaves, urad dal and chana dal. Comfort food at its best, curd rice is a new way of loving your stomach. 🙂 If you are having a hangover from previous night party, curd rice is the go-to option to detox. The colour combination, the aroma of chawal combined with those nicely cooked grains of Rajma and mom’s love is all that you need on any day. Rajma Chawal is more of an emotion when it comes to comfort food. May be because it takes a little thought to soak in the grains and then cook it in the right way to get the right taste. This recipe is mostly passed on through generations and that brings in a lot of warmth in it. Food is not just something to eat, it is something which brings all our five senses together. You just don’t taste food through your tongue, but you smell, feel it with your fingertips, hear the making process from the kitchen, see it’s vibrant colours when it is served in front of you. Food is all about stories too, thanks to our ancestors who have laid such great traditions before us. Food is a love affair which was there and will be there for generations to come. 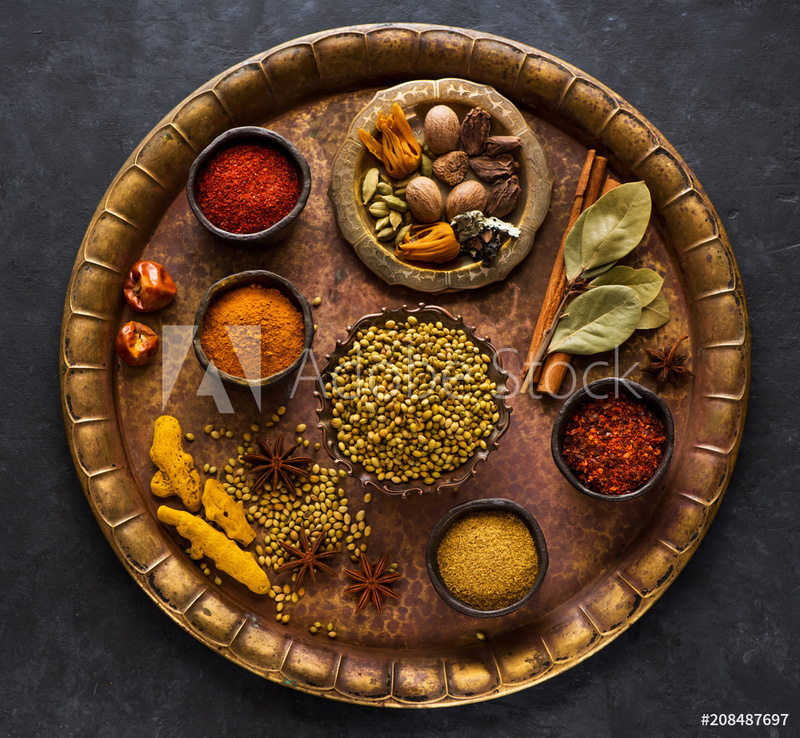 Life is all about spices, especially when you have taken birth on the mother earth, whatever life happens is surrounded by some chunks of glorious spice. Sometimes it is as captivating as the smell of nutmeg and the other times it is a good enhancer of the experience much like the cinnamon. 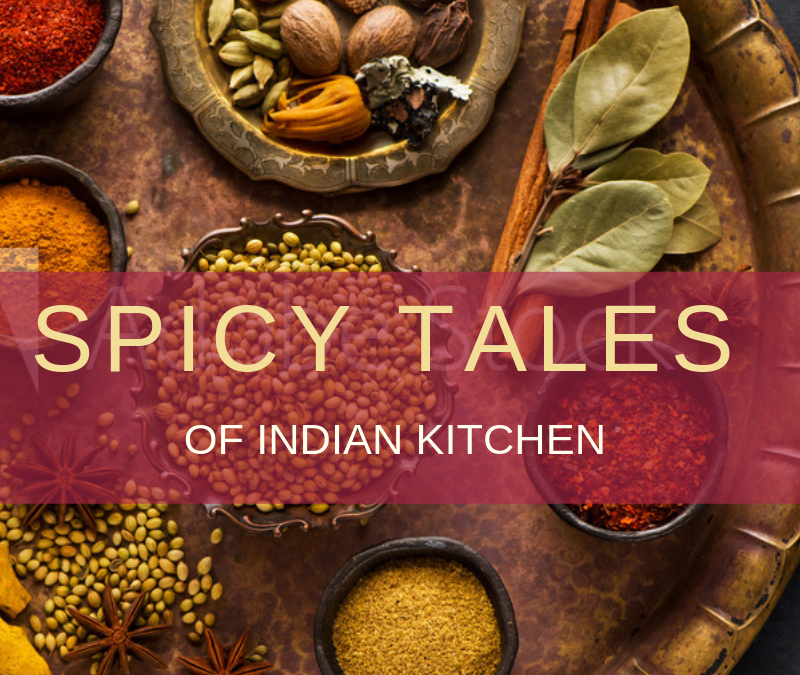 Indian spices have different chapters written in many different scriptures but the understanding of these tiny little important things in Indian kitchen can come only when we fail in putting the exact amount of it in the delicacy. That is the catch in the science of cooking which becomes better as you grow old. A tamil spice box, literally can be translated into 5 (Anjarai) Petti ( Compartments). This box is the holy grail of Tamil cuisine for sure. 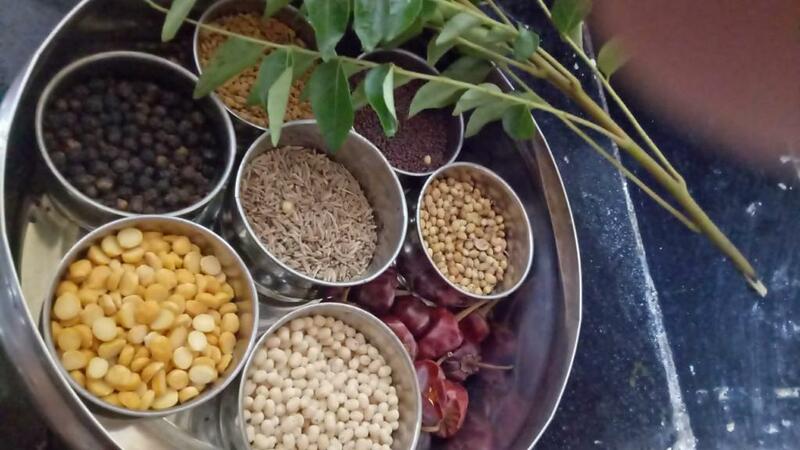 South Indian cuisine uses red chillies, urad dal, chana dal, black pepper, jeera ( cumin seeds) primarily in cooking and so Anjarai Petti has these 5 ingredients. This combination of spices becomes so handy mostly while making Rasam which is one of the staple food in South India. One can also add fenugreek seeds and mustard seeds to add the finishing touch to the box. Tamil cuisine also needs fresh herbs almost everyday which includes Coriader Leaves, Kadhipatta ( Curry Leaves) , Ginger, Garlic and Green Chillies. Most households use the freshly ground masalas everyday. 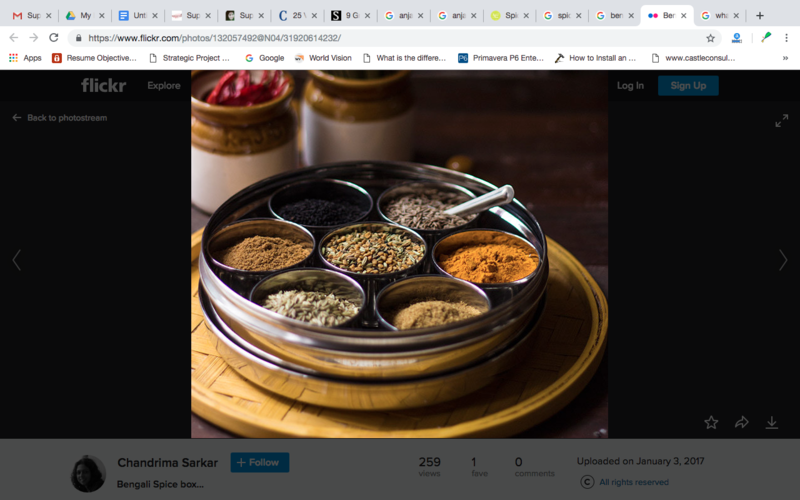 The ingredients in Anjarai petti may vary based on the region( Kongu Nadu, Chettinadu and the likes) also as per family tradition this spice box changes. We all love Gujarati food, from Khakras and Theplas, to Dhokla, Undhiyu Gujarati Cuisine is a combination of various spices like any other state in India. 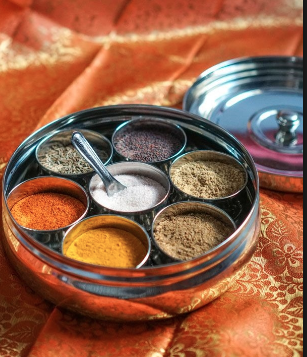 Gujrati spice box is called as Masaliyu and it has Hing, Red Chillies, Coriander and Jeera Powder, Cumin seeds, Mustard Seeds, Fenugreek Seeds and Carom Seeds. Gujarati recipes also use Amchur frequently. The most cherished memory which I have of Gujarati household and their food is that they store their grains and make masalas for the whole year. What is bengali food without Panch Phoran..It is a traditional Bengali Spice mix made from five spice hence the name Panch ( Five ) Phoran. This spice mix has black mustard, nigella seeds, fenugreek seeds and cumin seeds which is an integral part of Bengali Cuisine.Be it gravies, chutneys and pickles panch phoran is all there to throw in that special flavour which every Bengali craves for. 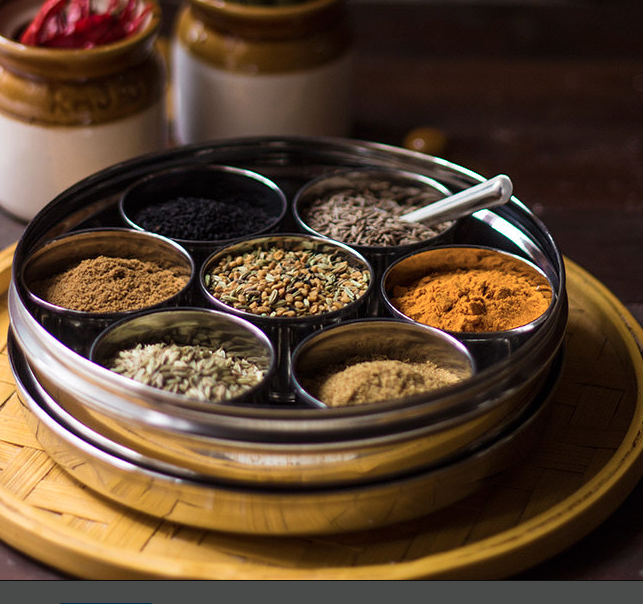 the Masala Dani or Anjarei Petti or Masaliyu or The panch phoran box is a great example of how these different spices co-exist and make the most of the things which they are a part of. They enhance the taste of any dish with their presence. The same goes with family. Having a Masala Dani meaning we have a bunch of crazy people in one home who stand by their loved ones in difficult times and enhance this experience called life. Every food has a story, because it has the essence of many generations…. The spice box is no exception..here is to the food and its stories.. Yes! When you are a blogger every thought manifests itself into a blog. 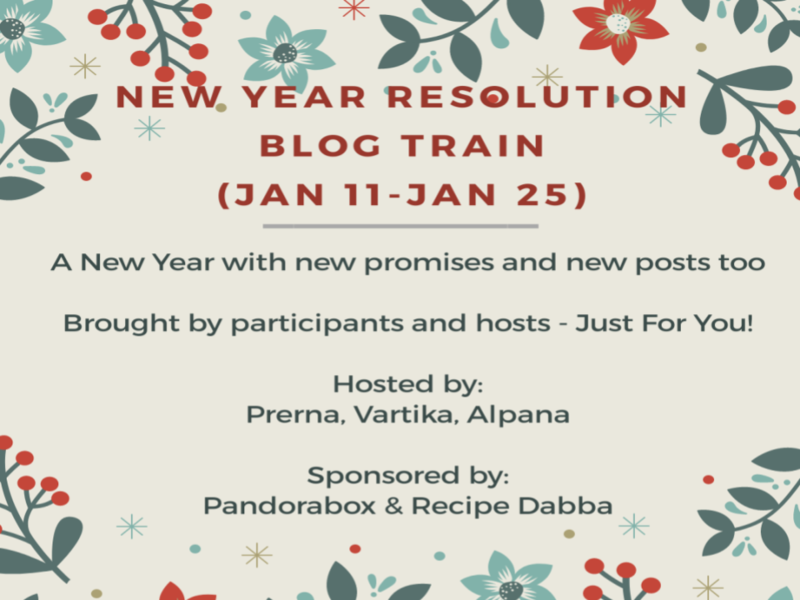 Not to mention that my resolution list is still being populated till date. All said and done. A list of resolutions is ready. Check. The blogs are written, shared and commented on. Check. And yes diaries are scribbled every day. Check. Suddenly a few days of Gap. Of course! Who wants the same routine every day? Well, you may be having a routine but then for how long? I often wonder why can’t I stick to the same routine every day? Am I the only one who is suffering from this disorder? Or you accompany me on this trait? Well, suddenly a date pops for which I dread every month. Why? Well, you guessed it right! The Credit card and other dues are scheduled for this date. We buy happiness all month by the simple swipe of this card. And yes it has to get rewarded for the work it does for us. Like an Aladin to his Master or a Jeanie in the bottle. And like the dreamy master, I went into the imaginary world of mine where I had superpowers. Yes! You heard it right. Superpowers. 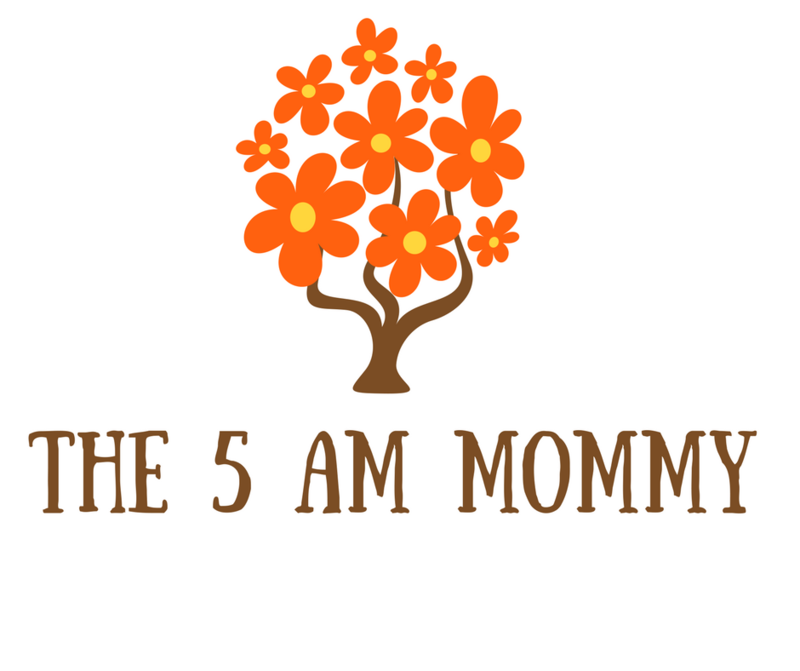 Every mom has superpowers. But I wish I had a few more. Read it on here. To speak less:- Sounds simple right? But for a social person, for an entrepreneur and above all for a WIFE like me, it is massive to keep quiet. Hope a little practice and experience makes the job magical for me. I wish to imbibe this habit in this new year and still get the same satisfaction of my jabber. After all, talking to someone is a medicine for me. This is a long pending thing, I am trying to achieve. Wish me success, then! To understand others than to judge them:- The latter comes easily to me. I often fail to understand that all people are different and so are their needs. Maybe I understand the same but I fail to accept. The mantra of the successful relationship lies in understanding people and reasoning out their behavior. I am not a pro at it. But I surely need to master this superpower as I deal with a lot of people, day in and day out. To eat sweets and still maintain my weight:– I am a lover of sweets. I am equally health conscious and also a fitness freak, but for the sweet tooth. I wish I had the talent to gorge on sweets (at least once a day) and still have a great metabolism which makes me shine and glow. Counting calories without any gadget:- Won’t it be superterrestrial power to count calories hassle free? After all none of the apps work great for Indian Food. It is very depressing to count everything you eat. I wish I had that consciousness. Grab some more love and Time for my own self:- As a mother, as a wife, and as many other relations we often tend to forget our own self, our needs. I love to get some time for myself. Let it be a cup of tea in my solitude or a walk with my thoughts, I wish I get that rejuvenation more often than I get it now. Mint money by writing a lot of blogs:– Blog writing is something very dear to my heart. How I wish I get this done in this year and I shall. Amen! Suddenly I saw my dog was waiting for its walk and the daughter dearest was asking me to sing the rhyme. I got up from my meditation at imaginary superpowered self and held the leash in my hand. Mommy Diaries. For a blogger, for a storyteller and for a wife of a travel aspirant you got to find new places which in true sense quenches the wanderlust. Let me surprise my husband with the resolutions this year which surprisingly I have made. I have automobile phobia, which makes me sick of travel. This year I resolve to travel more often by public transport rather than the private one. Keeping in mind I have made plans to visit some relatives, some friends through our travel diaries. I also plan to secretly take a bag pack someday in the early morning and start to a place which is not thought of and planned for. This is tricky for the mom of two( A man-cub and a furry bud) but I am thrilled by the idea. Travel for us (my husband and me) means traveling with our not yet two-year-old offspring and the furry buddy. 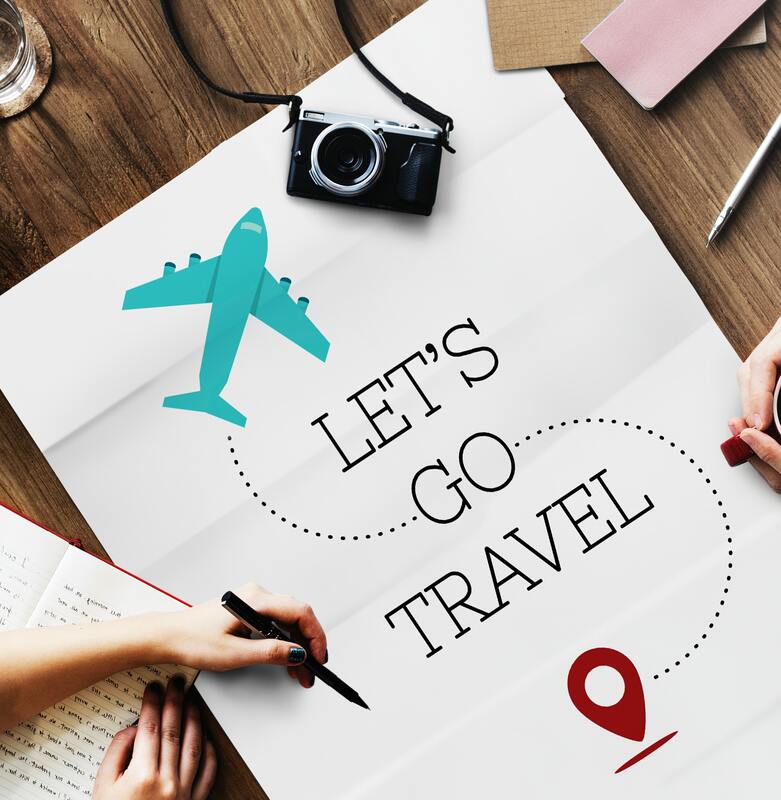 So planning well is the most important aspect of our travel. We have to plan well before any step into the wanderland. I resolve to take tours with family in the coming year and one trip would be with our close friends. Afterall what is life without your dearest people? So without wasting any further time, I would like to share the travel destinations for us this year. Vellore:- The place is at a distance of 140 km from Chennai, India. We plan to visit our relatives here. A visit to Vellore is incomplete without visiting the famous Golden Temple, and Narayani Temple. A 16th-century site Vellore fort is also enticing me to visit. You should know that the fort houses Jalakandeswarar temple which is devoted to Lord Shiva. The fort is a site which is controlled by the Archaeological Survey of India. Hope to enjoy this tour with the warmth of our kith and kins. Kancheepuram:- If you are in love with the Indian attire SILK SAREES, then Kancheepuram district which is at 75 km from Chennai, India is a place you should visit. Visit Goddess Kamakshi Amman temple and the famous Varadharaj Perumal Temple. We wish to cover the Ekambareshwar temple and also the Shri Kanchi Kamakoti Peetham to seek the blessings of Shri Shankaracharya during our tour here. Lots of shopping is the only plan here. Madurai:- Madurai is on my list for its famous “Meenakshi Ammal Temple”. After Madurai, I plan to visit Sri Velliputtur. Sri Velliputtur houses a beautiful temple which is dedicated to one of the main saints of Lord Vishnu- Saint Andal. If you are an ardent devotee of Lord Vishnu then the visit to this temple is indeed a must. Tanjore:– I am eagerly waiting to visit the Brihadeeswara Temple which is a UNESCO World Heritage Site for its architectural excellence. Tanjore or Thanjavur is famous for beautiful Tanjore paintings. It is a South style of painting. Many times we also see Gold paintings which give Royal and rich look. These paintings are a must have for every art lover. Sri Rameswaram:-This place houses one of the main Shiva Jyotirlingas. This place is of sacred importance to me and so I wish to visit this place. The beachside place which is best suited for spiritual progress. Pamban Bridge, Dhanushkodi Bridge, Rama Setu, Kalam National Memorial, and his burial place are some other main attractions which are on my list this year. You may call this plan a temple run and it is, of course! 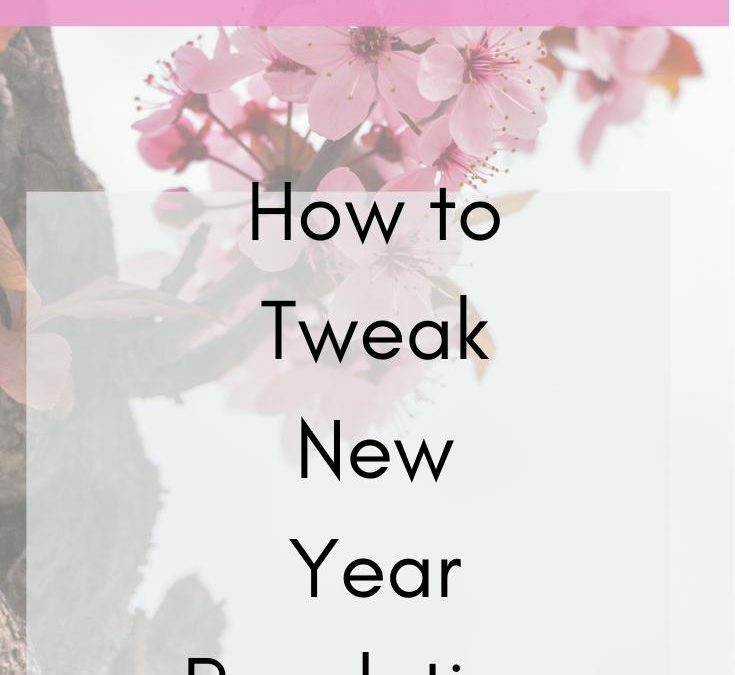 As much as every new year rings in the happy and positive bells, one seems to be bogged down by the heavier words like “resolutions”, new goals, and much more especially post the New year’s Lunch. At this time, around 1 o’ clock you realise, that you haven’t exercised as planned! Thanks! To the late night celebration and yes, you have negotiated somehow with your not healthy lunch versus the planned recipes of “No-oil” cooking. After the huge trail of “Happy new year” wishes on WhatsApp, “oops”, now you are flooded with “stickers”, you get super tensed with the status updates of your friends who have had a great run the same morning and adding to the hurt you also witness FB story of the same. Like every year, I took to a food resolution and also wrote a blog about my resolutions. I followed someone diligently who wrote, “when you declare your goals, you stay committed”! All this and more went through my mind over the lunch on the New Year’s day when I was fiddling with food and overtly didn’t follow my first resolution of “Mindful Eating”. I washed my hands and then thought “Why to resolve when you can tweak a bit? Easy right? And doable too! No more feeling guilty of not sticking to those No. 1 and No.2. After all, we are all humans”. Yes! 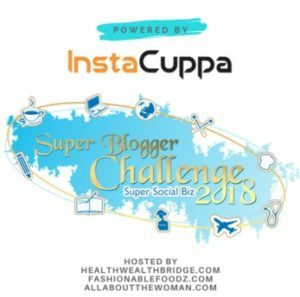 I convinced myself on this and I took to this new blog. Mindful eating:- In this life of an instant cup of noodles, it is really impossible to eat mindfully. If I do that, I would be a monk! I have decided to eat my meals without my mobile phone. Intermittent fasting:- To avoid shouting and screaming, on becoming hangry, I have decided to schedule my fast when others and I sleep or are busy with some work. Eg:- 10 pm-12 noon.This sails smooth. Amping up the Hb, Vit D, and Calcium levels:– Well, a cup of yogurt is great to go against a glassful of milk as I hate the latter. Vit D is worked upon by regular Beach workouts(Yay, nothing is as cool as drifting in the sunlight and sipping on,” ahem ahem”)Just a song I remembered. Eating Sweets Guiltfree:– Wow! My favorite resolution but can be adhered to once a week only. Keep Hydrated:- Drinking a glass of water when I feel hungry. Mostly our hunger pangs are thirst signals. The reason we get confused is that both these senses are very close by. What are your resolutions? And how do you stick to them? The above quote shows us the place technology has created in our lives. Whenever there is a technology advancement, people regard it either as good or evil. But we must certainly remember that technology has no character, how do we use it matters. Smart phones, smart devices have become integral part of our lives in last 10 years. Gone are the days when you used to sit for hours together chatting without even knowing that your day has been sedentary. Today you have smart wearable fitness conscious (pun intended) devices which buzz you every hour telling that you should move and take some steps just to be active. Being active was a revolution for the last 10 years. All it took is 10000 steps a day for a person to be active and healthy, claimed WHO( The World Health Organization). All doctors recommended that every patient walks a bit, fitness experts started endorsing the importance of 10k steps a day but what will measure the exact number of steps? Well, then we had these smart solution makers coming to rescue and giving us pedometers to track our steps throughout the day. But really? Pedometer did not help. We needed something amazingly smart to count our steps. Fitbit brought in the huge revolution in the league of Smart Wearables. Are you fit at least a bit? To be fit is the norm today. Completing 10k steps a day is a necessity to reinforce the belief in being active throughout the day. It is fun being active. You don’t sit much, you keep moving and keep doing something or the other just to be on track. Mainly, you accomplish a lot of work throughout the day. Fitbit worked on the same concept and brought in wonderful devices and apps which could be synced together to get you the perfect data. Data analytics was easy and could be done just on the touch. Life of 10kers and others was made amazingly easy by this device which is an extension of many people’s lives today apart from the smartphone. There have been instances when people have lost considerable amount of weight just by completing 10k steps a day. Many of them lost inches around their abdomen area and are happy just by completing the required number of steps. Fitness was never so easy. Many other brands came forward to deliver low cost but effective solutions and there is a whole new range of smart fitness wearables available in the market. How cool is that? One of the wonderful piece of technology is – Apple Watch. It is a maverick device which works like your watch, your smartphone, your fitness tracker, your heartbeat monitor and so forth. All in one device which helps you to quickly go through your calls, messages and social media update. In this age, cool has the new name and that name is “Apple Watch” definitely. The growing security issues in India is a matter of concern for all of us. Installing smart security solutions has improved the monitoring by multifold. Comparing the manual monitoring with security guards to the automated security cameras, the technology wins hands down. You can be in the office monitoring what is happening at home just at one click. Such a boon. In his famous show “Koffee with Karan” Karan Johar promptly tells his Google Assistant to switch on the Rapid Fire Lights. Well, yes, smart tech assistants help you do that too..
Be it lighting up your living room in a pattern, or unfolding the upholstery at the click, smart home solutions are in vogue and bring a kind of liveliness to the home. They also bring in the feeling of being a sophisticated user of this upcoming and well appreciated technology. Watching your favourite apps on TV is a new thing that all children like. Reminders for favorite shows is the next best thing . If you want your kids to go through a specific playlist everyday you can take charge and save it for them. You can browse internet on TV, check emails, send emails and also work on your TV. Get messages from schools and latest updates from different activity centers. Keeping a constant vigil inside as well as outside home thus saving many man hours. Identify any suspicious activity just through a click. If you leave a pet at home, checking on it has become easy with indoor cameras. Managing electricity is now on your fingertips, smart home solutions for electric devices has become increasingly essential. Apart from all the above we have Siri, Alexa, Google Assistant all standing at your doorstep to take your orders and make it happen? Now the question remains…Are you a doer??? Get Smart and make it happen with Smart technology solutions on Flipkart.